We are raising money to help establish the CBS Youth Endowment Fund. 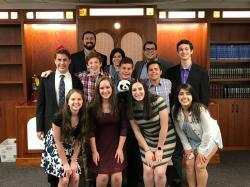 The CBS Youth Endowment Fund was created January 2018 by the teen leaders at Congregation Beth Shalom in Northbrook, IL and a generous anonymous donor. The CBS Youth Endowment Fund is important to us. Our teens will become philanthropists; learning about fundraising, the needs of our community, and decision-making. The teens will be responsible for making annual distributions from the Endowment Fund, under the guidance of our professional staff and mentors. We need your donations NOW! We have been offered a matching grant of up to $15,000 from an anonymous donor and our match deadline is December 31st! Your gift NOW will have extra impact as we establish the CBS Youth Endowment Fund. Through the ongoing fundraising efforts of our teens and youth staff, the CBS Youth Endowment Fund will continue to grow, and our teens will have the opportunity to learn skills of philanthropy, fundraising, decision making and giving back to our community. 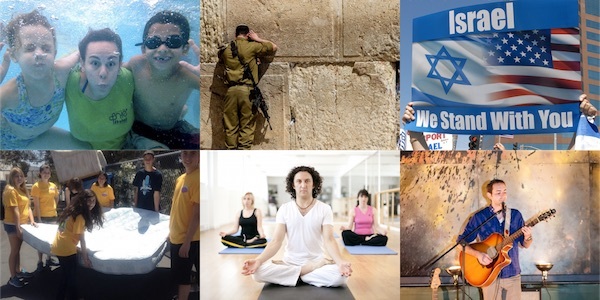 "Congratulations to my granddaughter and her efforts on behalf of the Jewish World"
"Supporting our nephew Jack R. and the other teens involved in this terrific initiative! "Go into the world and do well. But more importantly, go into the world and do good." -Minor Myers Jr."
"Mazel tov on all your efforts!!" "So glad I can help! What a great idea!!!" "Excellent program and training platform." "In honor of Becky Jacobson. Keep up the good work." 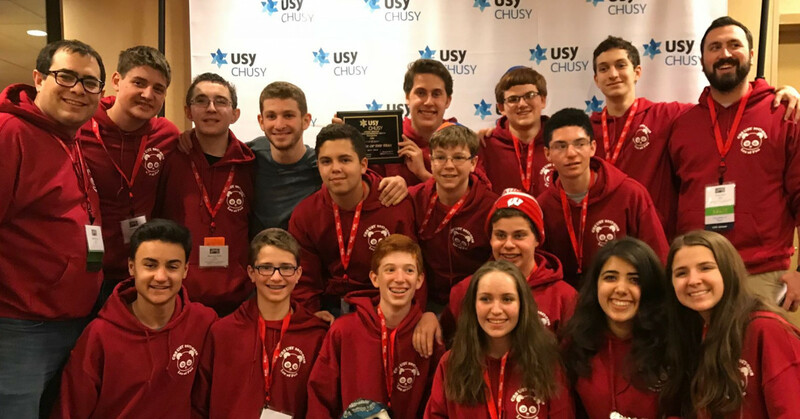 "In honor of the amazing ewish leader Matt Rissien"
"Very happy to help CBSUSY!" "In memory of Abraham Shulman, Fannie Shulman, and Isidore Bertash during this Thanksgiving season"
"Go CBS Youth! You can reach your goal!" "This is a great thing to do. Thank you CBS and Matt for teaching such an important life lesson." "In honor of Matt Rissien." Thank you for donating $18 to the CBS Youth Endowment Fund! Thank you for contributing $36 to the CBS Youth Endowment Fund! Triple the honor.......thank you for your donation of $54 to the CBS Youth Endowment Fund! Hands up for your $108 donation to the CBS Youth Endowment Fund! You're really making a difference and we appreciate your support of the CBS Youth Endowment Fund! To life! Your support helps create future philanthropists in the Jewish Community and we can't thank you enough for supporting the CBS Youth Endowment Fund!